This could possibly be the world’s only front-wheel-drive Corvette, and you can see it soon at the Corvette Museum. 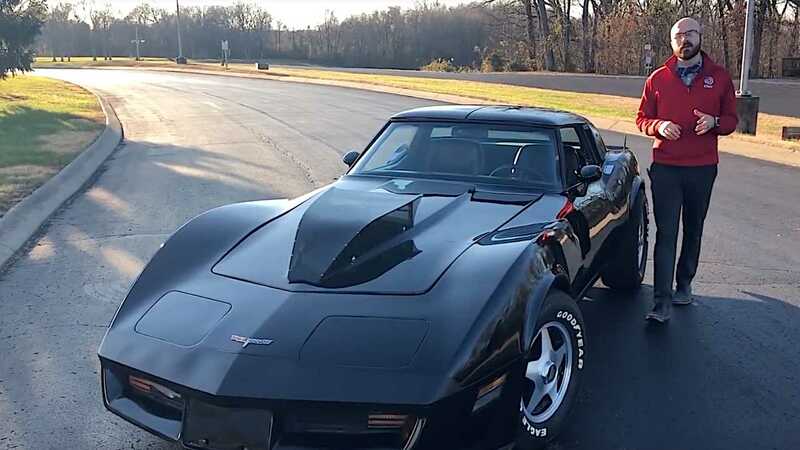 While many Corvette owners will wince over the idea of what a front-wheel-drive Corvette represents, what it actually turned into is at least interesting, if nothing else. John Jacobi got the inspiration to build this creation out of practicality and his curiosity to that drove him to do things no one else has tried before. 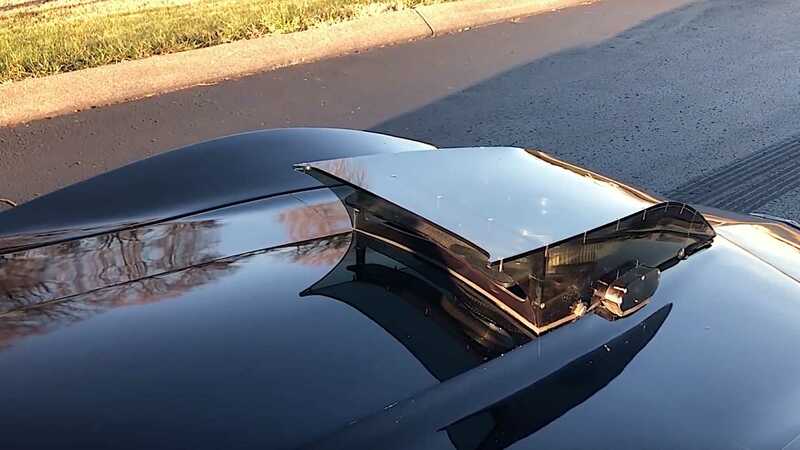 Instead of picking something already made for the market, he decided to source a junkyard 1979 Corvette body, and made it work with a 1979 Cadillac Eldorado chassis from a local junkyard. His plan with to cut 16-inches off the chassis’ wheelbase, and then drop the Corvette body on it. The project turned out to be quite the undertaking as the Corvette body rode too high on the chassis, so a chassis specialist was enlisted to section the frame rails, cut the coils springs, and adjust the torsion bars. 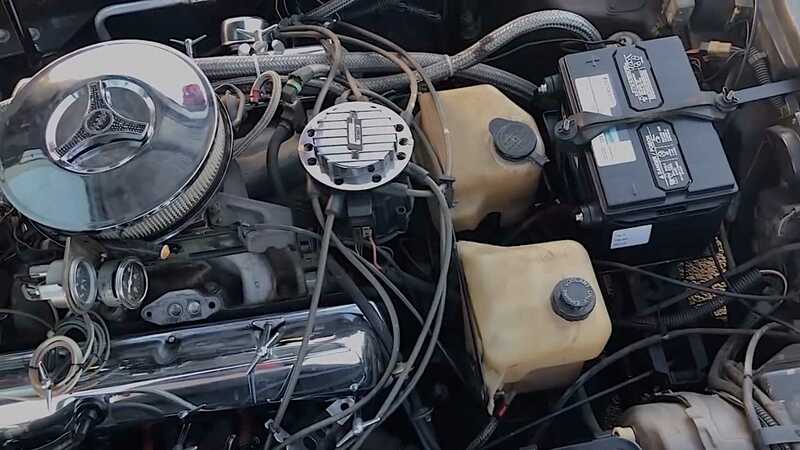 Once all of the other components were put together like a jigsaw puzzle, the build would get a 350 cubic inch engine from an Oldsmobile, and mated it to a THM325. A hole had to be cut to accolade the engine, and a radiator had to be customized and cooled by electric fans.